What Design Can Do is an international platform advocating the impact of design for the social good. 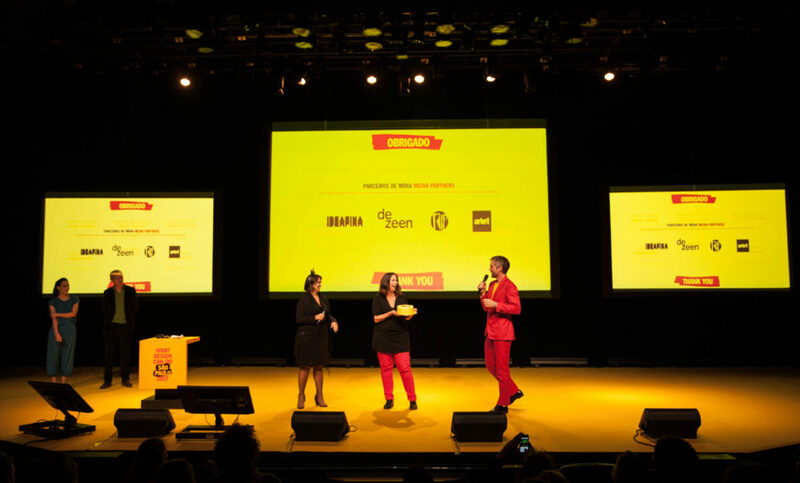 As a partner you will profit from the attention generated by dedicated content targeted at international creative audiences through WDCD’s Live events in Amsterdam, São Paulo and Mexico City, the WDCD blog that serves a growing online community and the ambitious WDCD Challenge programme. We currently have different partner packages on offer.